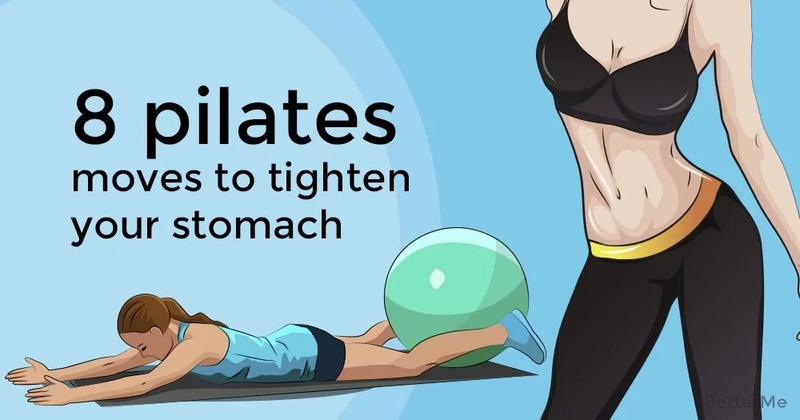 Pilates has a great reputation when it comes to working towards a flat and firm tummy. 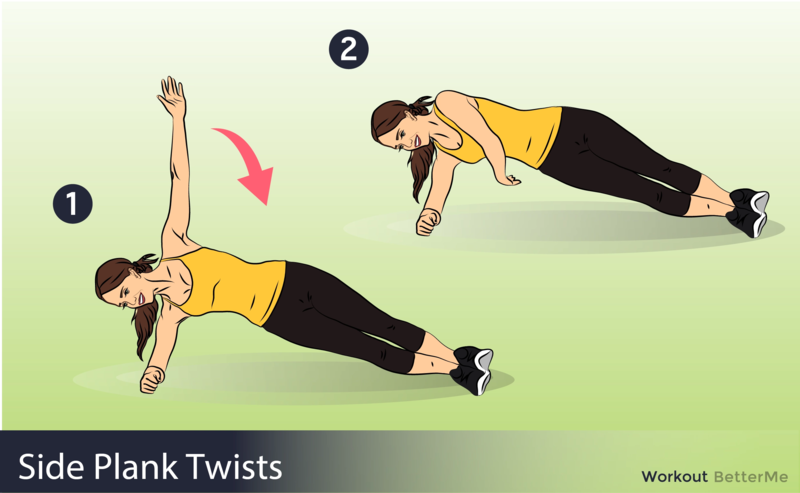 Even if you’ve never taken a full class, you can still use some of the main exercises used in Pilates to get a flat stomach. If you prefer to practice your Pilates at home rather than dishing out a lot of money for regular classes, just get yourself a Pilates ball and mat, and get started! 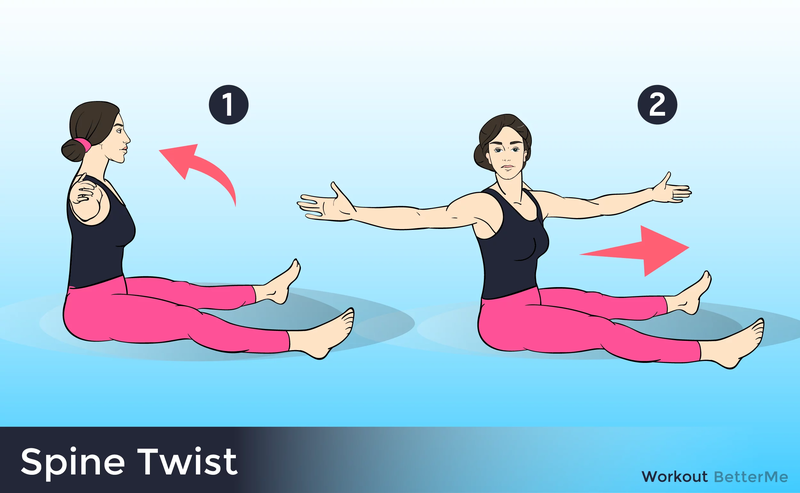 Sit on mat, put one leg bent in front of you with toes touching thigh. Place ball on side of your body corresponding to bent leg. Rest hand closest to ball on ball, while other had goes straight out to other side. 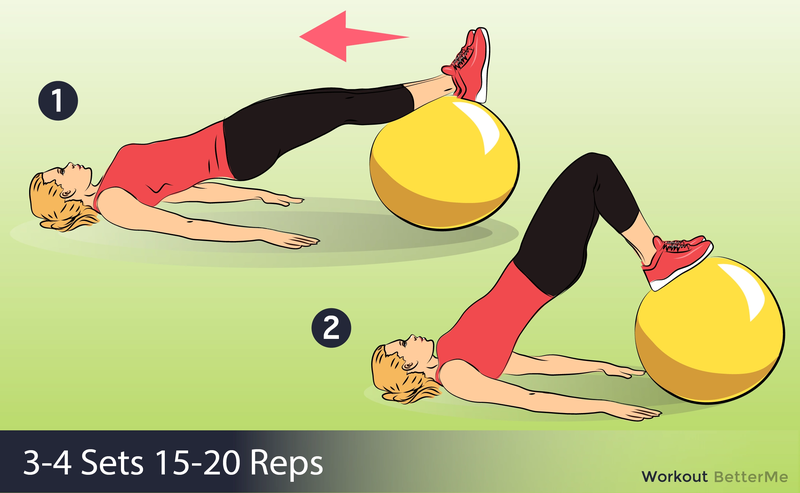 Push ball out as far as you can, while reaching other hand over head. No ball needed, only mat. Lie on back, hands on mat. Raise both legs straight up, feet together. Supporting yourself with arms and engaging core, lift hips and put legs as far back behind head as possible. Lie on back, palms on mat. Place tips of toes on ball. Slowly roll ball away from body waiting until heels are holding ball. Lie on stomach, feet straight behind you. Place forearms and palms on mat. Put ball right under chest. Raise your head and chest up, keeping ball against chest for support. Sit on mat, feet down, knees apart. Sit straight with chest up, arms in front of you. Lean upper back slowly, bending arms so elbows are close to body, fists meeting eyes. Sit with one hip on floor, legs open like clamshell, top leg foot flat on ground. 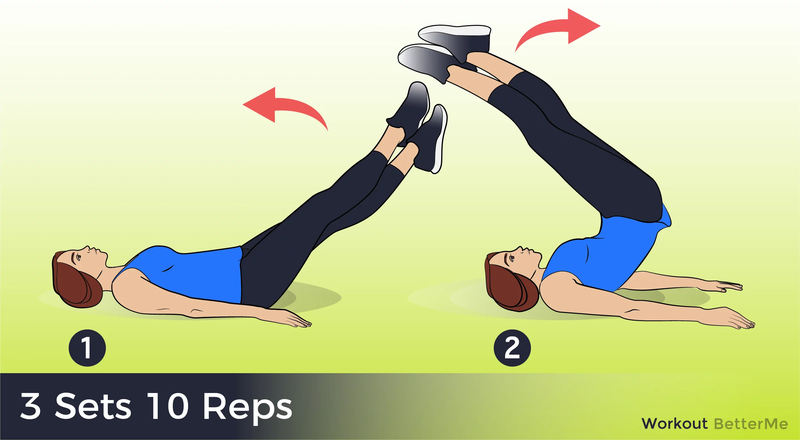 Using corresponding arm to hip on floor, push body up while straightening legs. Other arm goes straight up at side. Bring higher arm down and underneath body. Start sitting position, holding ball in hands straight out in front of you. Lower upper half, keeping arms straight, all the way to mat. Roll back up and repeat. Lie on back legs up with knees bent. Holding ball in both hands above chest. 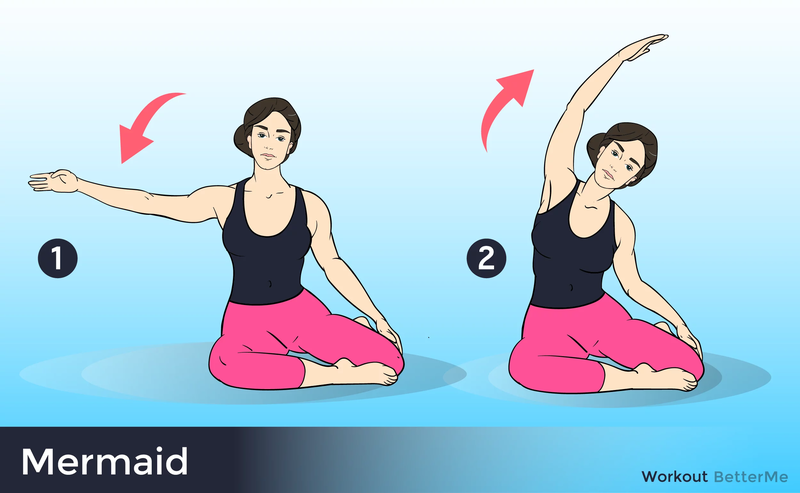 At the same time, raise head and upper back, putting arms straight out. Kick legs diagonally up and forward. 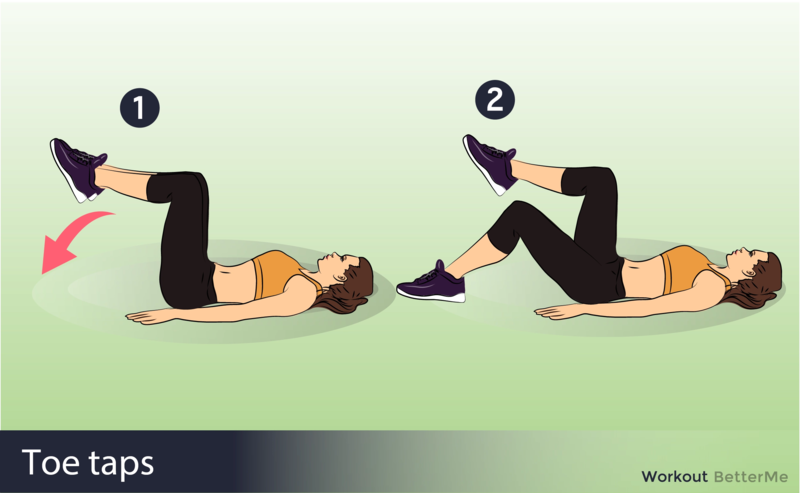 Using these moves at home on a regular basis will help you get the flat stomach you’re wishing for.